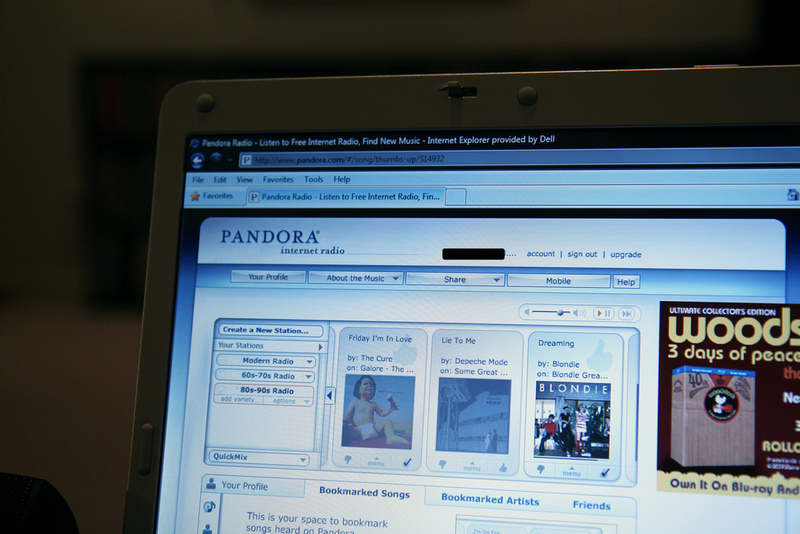 Free US online radio service Pandora has unveiled its latest stats for the month of July 2012, while boasting significant progress in user acquisition and engagement compared to July 2011. According to the company, Pandora’s service had 54.9 million at the end of July 2012, up 48% from last year’s 37.1 million. These users are also more engaged, and spent a whopping 1.12 billion hours listening to Pandora last month, an increase of 76% from 637 million during the same period in 2011. Interestingly, the company also confirms its positioning as a competitor to traditional radio, by pointing out its share of total US radio listening, which is now 6.13%, compared to 3.51% at the same time last year. As you may remember, Pandora has been experimenting a sustained growth over the last few months. In February, it reported 49m active monthly listeners and 975m listening hours; these figures rose to 51m and 1bn in March, and further increased to 53.3m and 1.10bn in May.